The third model in Subaru’s line-up at the 2012 New York Auto Show - next to the XV Crosstrek and the Outback - will be a revised version of the Legacy sedan. Just like its bigger brother - the 2013 Outback - the new Legacy will feature a revised interior, a new 2.5-liter BOXER engine, and a series of new safety elements. The 2013 Legacy will be offered in two versions: Legacy 2.5i and Legacy 3.6R. The 2.5i models will be powered by a new 2.5-liter boxer engine that delivers a total of 173 HP and a peak torque of 174 lb-ft, while the 3.6R models will continue with their usual 256 HP 3.6-liter six-cylinder boxer engine. For the exterior, Subaru is offering new headlights, a new grille, and a new front bumper. The interior gets new seat fabrics and a dark, glossy wood grain trim. Numerous improvements have also been made to the body structure, suspension, and steering. 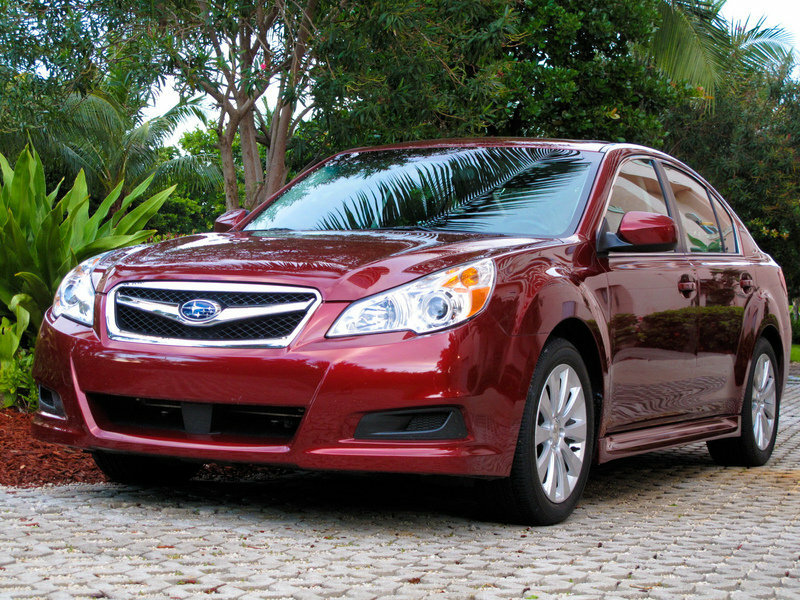 Hit the jump to read more about the 2013 Subaru Legacy. After being redesigned for the 2010 model year, the 2013 Legacy has received a new, sportier front styling with new headlights, grille, and front bumper. For the interior, Subaru has added new seat fabrics, a dark, glossy wood grain trim, and a new electro-luminescent instrument cluster in the Limited models. For 2013, the new Legacy 2.5i will be offered in three trim levels – Base, Premium, and Limited - while the 3.6R version only comes in Base and Limited. The previous 2.5GT version has been discontinued. AM/FM stereo, single disc CD player, Radio Data Broadcast System (RDBS), 3.5mm aux. input jack, and four speakers. 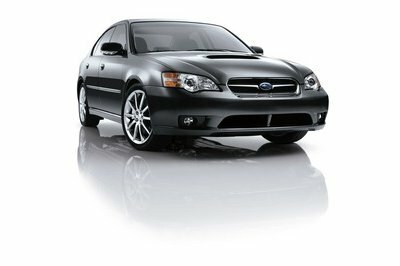 For 2013, Subaru will be offering two engine options for the Legacy: a new double-overhead-cam (DOHC) FB series 2.5-liter BOXER engine for the 2.5i models and the usual 256 HP 3.6-liter six-cylinder boxer engine for the 3.6R versions. The new double-overhead-cam (DOHC) FB series 2.5-liter boxer engine delivers a total of 173 HP and 174 lb.-ft. of torque - an increase of 3 HP and 4 lb-ft of torque over the previous 2.5-liter SOHC engine. More importantly, the new engine produces greater low-end torque across a broad speed range. 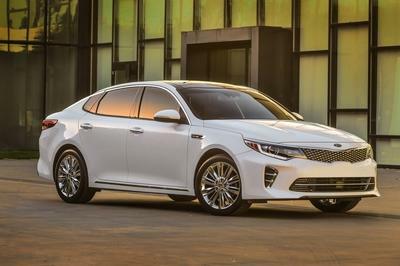 This new engine will be offered with a choice of either a standard six-speed manual transmission or the second-generation Lineartronic CVT (continuously variable transmission). When equipped with the Lineartronic CVT transmission, the Legacy will achieve 24 mpg city/32 mpg highway/27 mpg combined, compared to 23/31/26 for the 2012 model. Also for 2013, the model will receive Subaru’s new EyeSight driver-assist system, which integrates Adaptive Cruise Control, Pre-Collision Braking, and Vehicle Lane Departure Warning. The 2013 Subaru Legacy will go on sale later in 2012. Prices will be announced closer to its market launch. 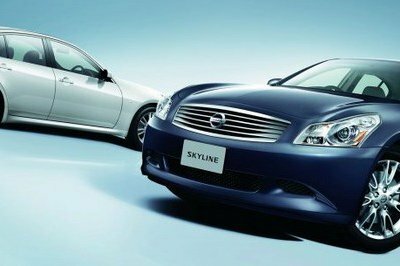 The new Legacy will be facing one of its competitors in New York: the new 2013 Nissan Altima. The new Altima will feature a new exterior language, plus a new 2.5-liter four-cylinder engine and a hybrid version. Next to it, the Ford Fusion will also remain a serious competitor: it will get a new 2.0-liter EcoBoost engine paired with a paddle-shifted six-speed SelectShift Automatic transmission. More distinct feature is needed on this Legacy, even though I don’t see any lacking details when it comes to the interior. The lists of their features are good and most especially their limited editions are the best to have. 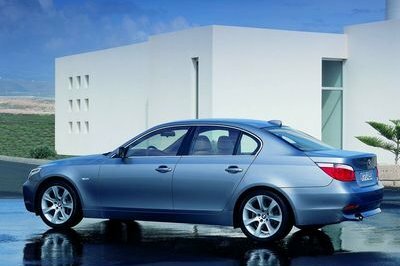 With their improved exterior appearance, what could be the price range? I’ve seen a lot of Subaru, and they all look like on the same level. I’ve seen much better cars than this. Ah, Subaru needs to redesign this. Additionally, its engine needs an upgrade too. There are no complaints about its interior. However, its exterior is what’s lacking of appeal. It doesn’t attract me as much, but there’s still a hint of appeal to its beauty and power. Subaru Legacy has no forte. Each and every one of its aspect is lacking. This isn’t really Subaru’s best car in any aspect. Most of what it has is mediocre. 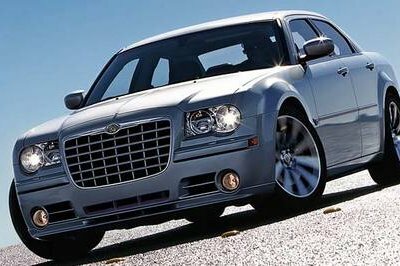 Automotive from other companies have made me set my standards really high. If I were to judge this, it wouldn’t pass. It is so so typical, the exterior I mean. I wish they’ve put a more distinct feature. On the inside, I have no complaints seeing that the components are highly innovative! I’m not highly impressed by its engine, but at least, it is satisfactory. Aside from that, I’m contented with its styling too. I don’t like its exterior, but it’s interior surely is interesting because of its high-tech features. The headlamps and the direction indicators appear to be really bright, even if they aren’t illuminated yet. On the inside, I love how it’s equipped with innovative components.